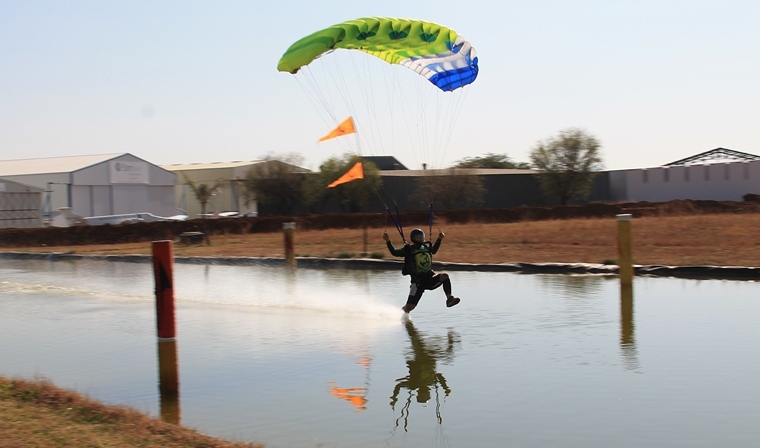 On the 6th and 7th of August 2016 the Peter Lawson Cup was held at Skydive Pretoria in Wonderboom at the Wonderboom airfield. 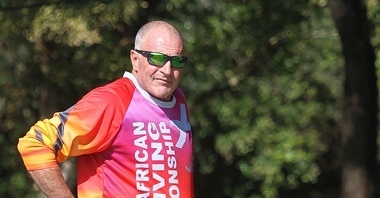 Peter "Pete" Lawson is an ambassador for sports skydiving in every respect. 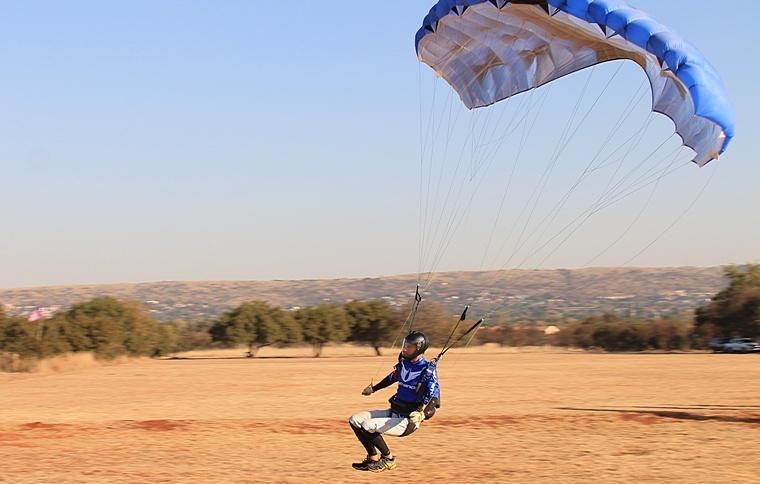 He is the owner of PSC (Pretoria Skydiving Club), one of the largest and most active sports skydiving clubs in the country. This is an annual event organized in honour of a legend in the sport and is organized around Pete's birthday each year, as his friends and family know that the best birthday present Pete could possibly wish for is for sports skydiving to grow and thrive. Hettie Blignaut, ("I'm not sure what my official role/title is… depends who you ask…. GM?") came up with the idea of the competition when trying to decide on a birthday present for Pete. She again took on the mammoth job of organizing this year's event including arranging all the marketing and sponsorship for the event. With sixty nine competitors this year, this was no small task. Participants competed in several disciplines including canopy piloting, 4 way formation skydiving, 10 way speed stars, 2 way artistic events, wingsuit performance and wingsuit acrobatics. Sixty nine entrants comprising of 9 x 4 way teams, 3 teams in the artistic events (2 skydivers per team), 5 x competitors for Canopy Piloting and 9 skydivers for wingsuit did 38 loads with 450 incident free jumps from the club's PAC 750. Congratulations to all the winners of the different disciplines and especially to "Jazz Republic", the winners of the FS 4 way open and the Peter Lawson Cup 2016. Place Pucker Factor 2.0 took the Free Style 4 way intermediate. In 2nd Cluster Varke finished 2nd and Jakkalsvlei in 3rd. The Free Style 4 way open winners was Jazz Republic followed by Place Excession with Celerity in 3rd place. Jazz Collection took the honours in the 10 way Speed Stars followed by United Nations with Newbies in 3rd. 1st Place Christopher Teague won the open Canopy Piloting Open with Matteo Pagani in 2nd followed by Robert Kruger. Current South African Champions, Tamsyn Snyman, Lehan Bornman and Susan Watts of Team Clockwork Orange won the Wing Suit Acrobatics. 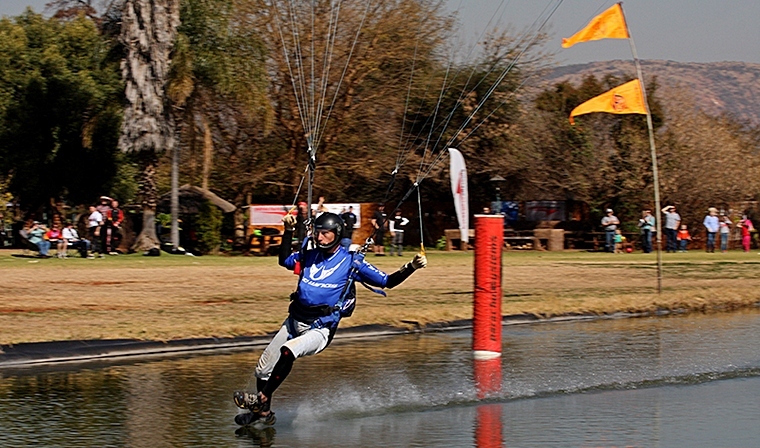 Wing Suite Performance was won by Andrew de Jonge with Marais Badenhorst in 2nd place and Luke Godfrey 3rd place. Thank you to the generous sponsorship of Parachute Systems. Additional sponsors included: Villa San Giovanni, Mopane Bush Lodge, Marsonita Game Lodge, Lelebotse Game, Woodoc (Mannetjies Schmidt), Harri Viljoen, Derek Prout-Jones, Gannahoek Game Farm, Tamboti Bush Lodge, Bush Spa & lodge, Beka Idube, Edelweiss Corporate Guesthouse, Legodimo Game Lodge, Intunda Game Lodge and Bush Spa, Morgenzon Guesthouse, Aloe Guesthouse, Prinshof manor, Polla Nel, Vigil, Adrenaline Show and ProtectYa Gear. The event was blessed with perfect weather on both days did help. 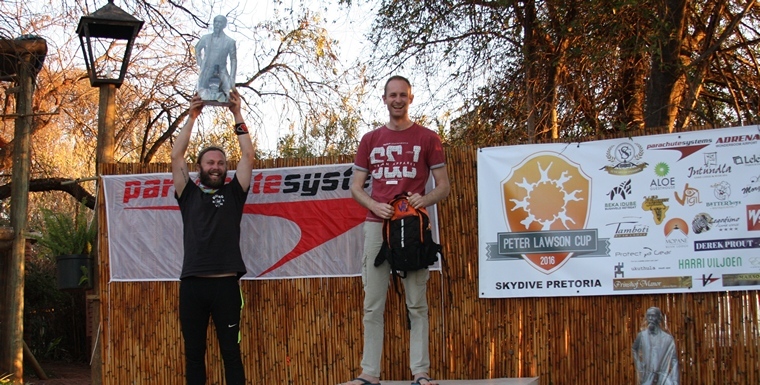 This year it was clear that Peter's hard work and dedication to the sport of skydiving is clearly paying off. We are looking forward to an even bigger event next year - watch this space!